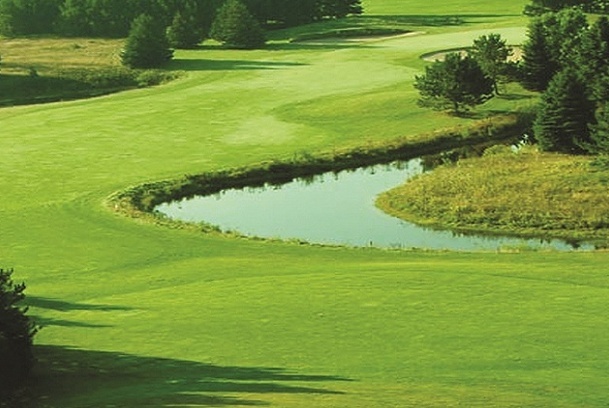 Evergreen’s Resort is the perfect escape for golfers in northern Michigan. From the moment you set foot on our award-winning courses – totaling 27 holes in all – you’ll see why our property was voted one of the “best places to play” by Golf Digest. 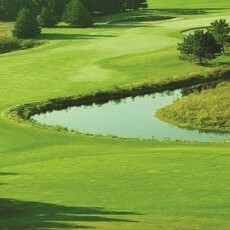 Evergreen’s 9-hole Norway Course is ideal for casual golfers and beginners, or for those who just want a quick game. We also have resident golf pros that are available to help newcomers sharpen their skills. Be sure to check out our excellent golf packages, group outing services and special events. Learn more about our rates and membership below.